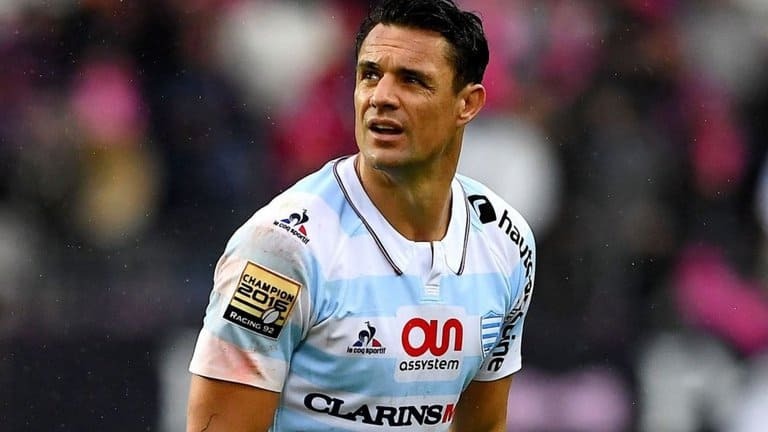 Legendary All Blacks outhalf Dan Carter could be set for a sensational return to Europe as a medical joker. 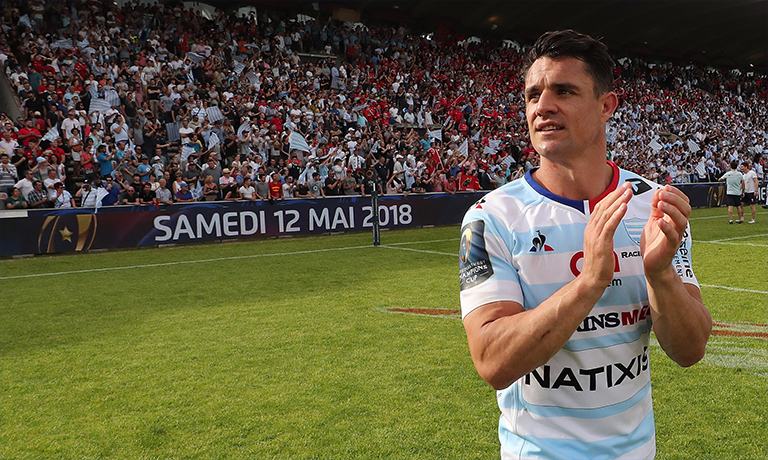 Carter, who’s currently plying his trade in Japan and was recently voted the Top League’s best player, could be a short-term solution for his former club Racing 92 – who are looking for a replacement for Pat Lambie. Lambie was forced to retire this week on concussion grounds, leaving the French giants light at ten beyond Scotland international Finn Russell, who will be on Six Nations duty for the next couple of months. RMC Sport spoke to Racing president Jacky Lorenzetti, who said a deal for Carter would be ‘difficult’ but believes he could still most definitely do a job for them at 36. “He’s only played nine games this season, and he’s still 36 years old. ” Lorenzetti said.